Ji Suk Jin must prove his close friendship with BTS's Jin on this week's 'Running Man'? 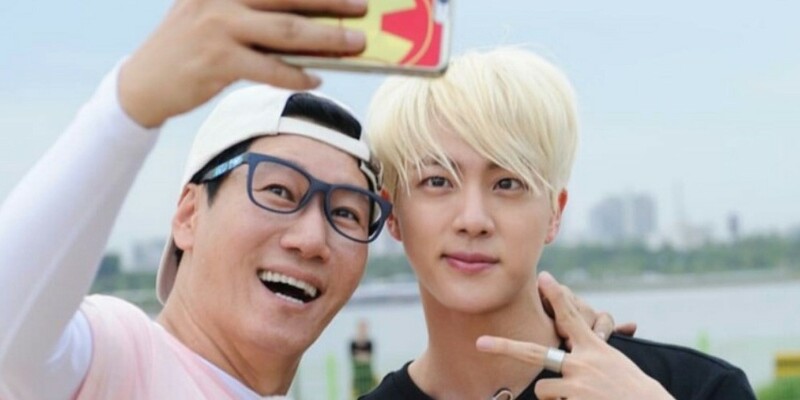 Did you know that Ji Suk Jin and BTS's Jin were good friends? According to reports, Ji Suk Jin greatly boasted about his friendship with the BTS member during the recording for this week's episode of 'Running Man' to his fellow cast members. On the upcoming episode of 'Running Man', the members will compete over the age-limit footage filming mission: a mission where the winner of the games gets to plan out a funny clip that plays at the beginning of every episode, warning viewers about the viewing age of the program. 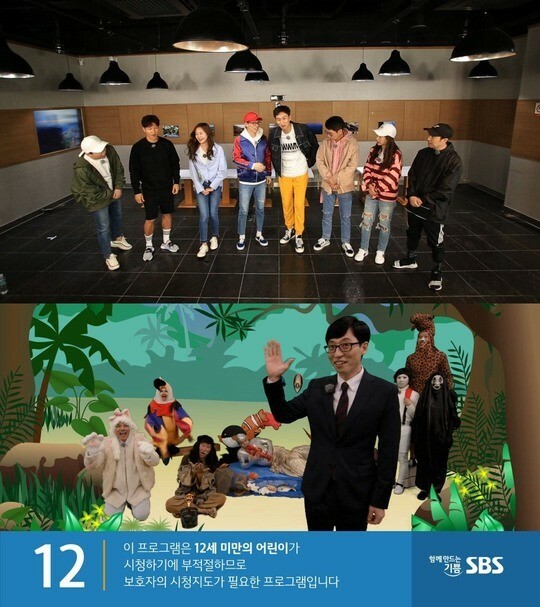 Last time, Yoo Jae Suk reigned victorious over the games and dressed all of the other members up in funny animal costumes, while he himself wore a nice suit to let viewers know about 'Running Man's viewing age. Reportedly during the episode, Ji Suk Jin said, "Jin's real name is Kim Suk Jin, so we keep in contact with each other personally. He even sent me pictures from when he went to LA." Ji Suk Jin then took on a phone mission to call BTS's Jin on the set. Do you think Ji Suk Jin got through to Jin's personal line? You can catch this episode this week on April 22 at 4:50 PM KST.